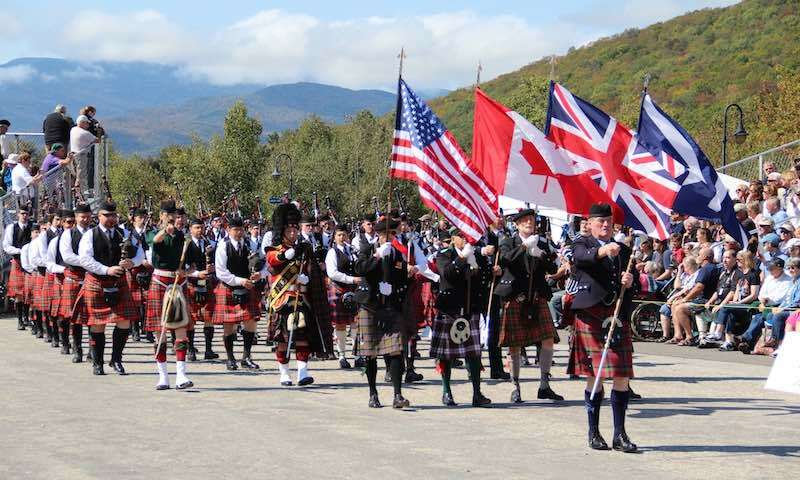 Don’t miss the opportunity to visit your local Highland Games which are held throughout the USA. They provide a unique combination of Scottish culture, sports and social entertainment. From the piping and dancing to the heavy athletics and track events, Highland Games offer a great day out for all the family!